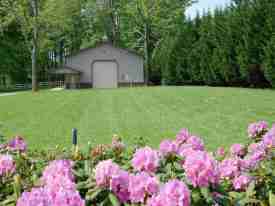 Advanced Landscaping is a professional lawn care company serving the Asheville and local areas. 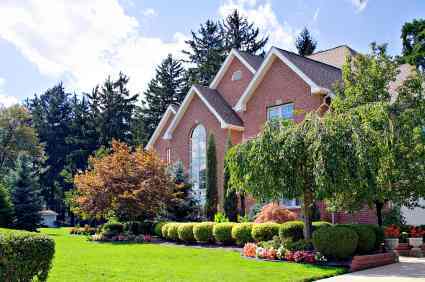 We can renovate a tired, existing lawn. 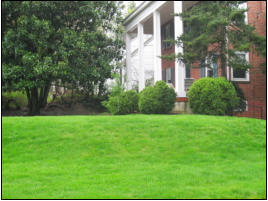 Our team will install weed-free sod or haul in new soil and apply seed to establish a healthy new lawn. Customer satisfaction is our main concern.